Are you planning a trip to San Francisco and the Golden State? The “City by the Bay” has many cultural diversions that will appeal to even the most discerning traveler, including fine dining, performing arts, museums, and art galleries. Perhaps one of the greatest treasures on one of our San Francisco wine tours lies just north of the Bay, the world-class wine regions of Napa Valley and Sonoma. San Francisco’s wine country has transformed into America’s Food and Wine Capitol, offering incredible choices in epicurean and oenophile adventures. From the chic and trendy new restaurants to the rustic pastoral vineyards and artisan farms, celebrity chefs, artists. and vintners have turned this agricultural land into a venerable Eden. 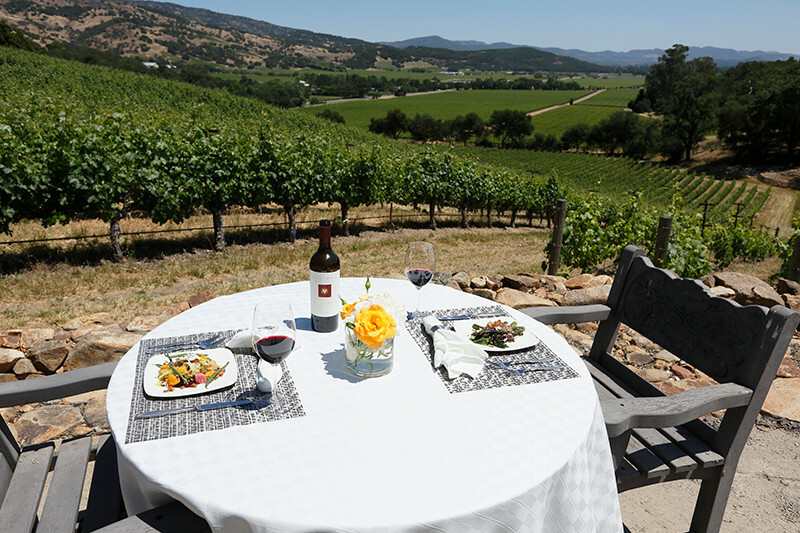 We welcome you to enjoy personalized, private San Francisco wine tours from San Francisco to Napa, Sonoma, and beyond. 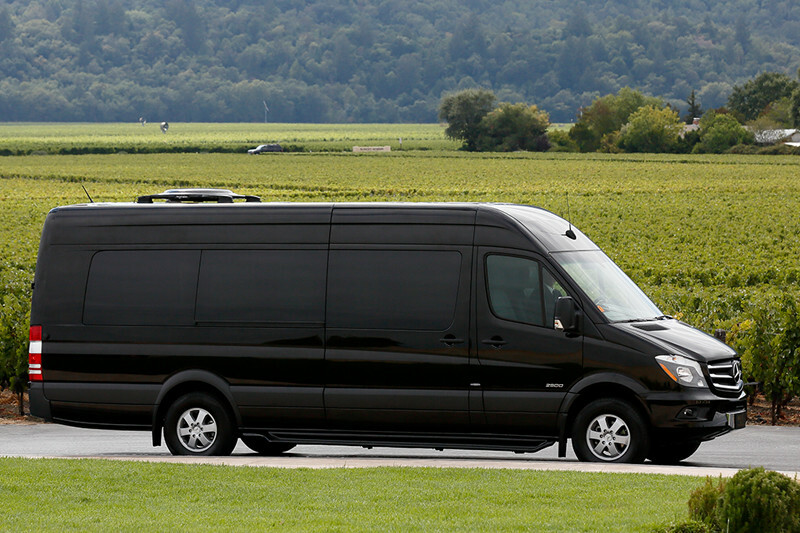 While other limousines and hotel house cars will take you from San Francisco to wine country, they do not offer personalized San Francisco wine tours. We only hire wine country locals as our guides—they know each wine region intimately and will share their experience with you. For no additional travel fee, our knowledgeable and friendly tour guides will not only pick you up from any hotel in San Francisco and take you to beautiful wine country, but they will show you some of the “best kept secrets” and hard to find “hidden gems” along the way. Whether you are a wine novice or collector, we will custom tailor your San Francisco wine tour to meet your preferences. Interested in extending your trip? We can arrange a visit to the small town of Sausalito for a little shopping and sightseeing. Take in the beauty of the colorful boats that line the town’s harbor and enjoy a fresh pastry and coffee at one of the local eateries. For the nature lover, Muir Woods is another popular destination located between San Francisco and Napa. See why John Muir called the area, “The best tree-lovers monument that could possibly be found in all the forests of the world.” It’s your vacation! We will help you plan a trip that you will never forget. We are your San Francisco to Napa transportation!